back. 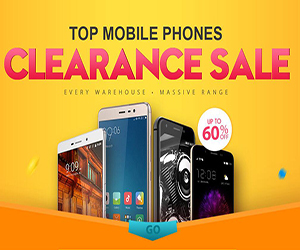 All this can be avoided by using a program like Acronis True Image. Another great reason to use Acronis True Image is the long tedious process when it comes to reinstalling Windows with Acronis this job is a breeze. Installing programs, drivers and all your settings is a tedious chore and take hours, but with Acronis True Image you can be back up and running in minutes. 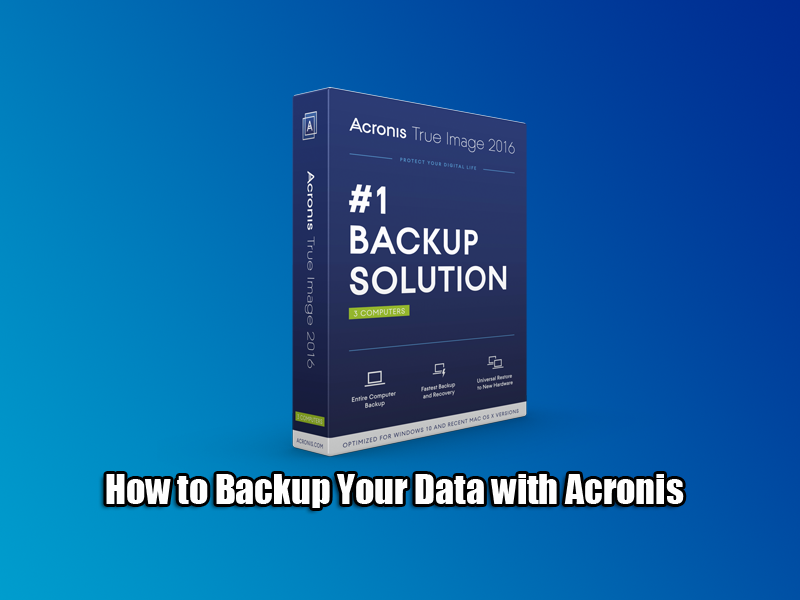 Acronis True Image is powerful software and very affordable, it can create a backup of all your data or make a full image of your hard drive and then restore it when required. Not tech savvy? Don’t worry the user interface of Acronis is very user-friendly and comes with plenty of guides that are built into the software. Acronis True Image is the software I recommend people use. 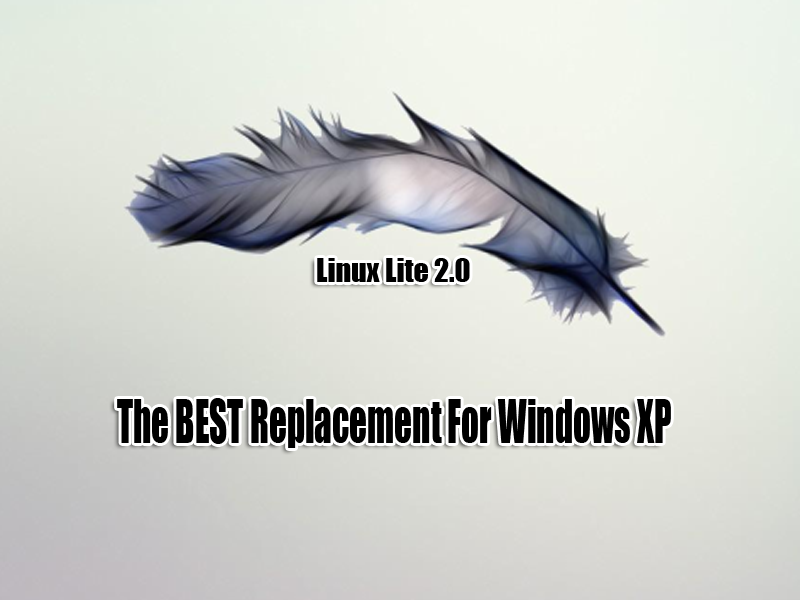 It will enable you to backup the Entire Logical Hard Drive, Files and Folders or Drives and Partitions. It’s advisable to create a Acronis Recovery CD/USB just in case you can’t boot to Windows. Just watch my video to see how easy it is to backup the entire hard drive with Acronis True Image 2016. If you’re interested in buying Acronis True Image 2016, I have post a link below.